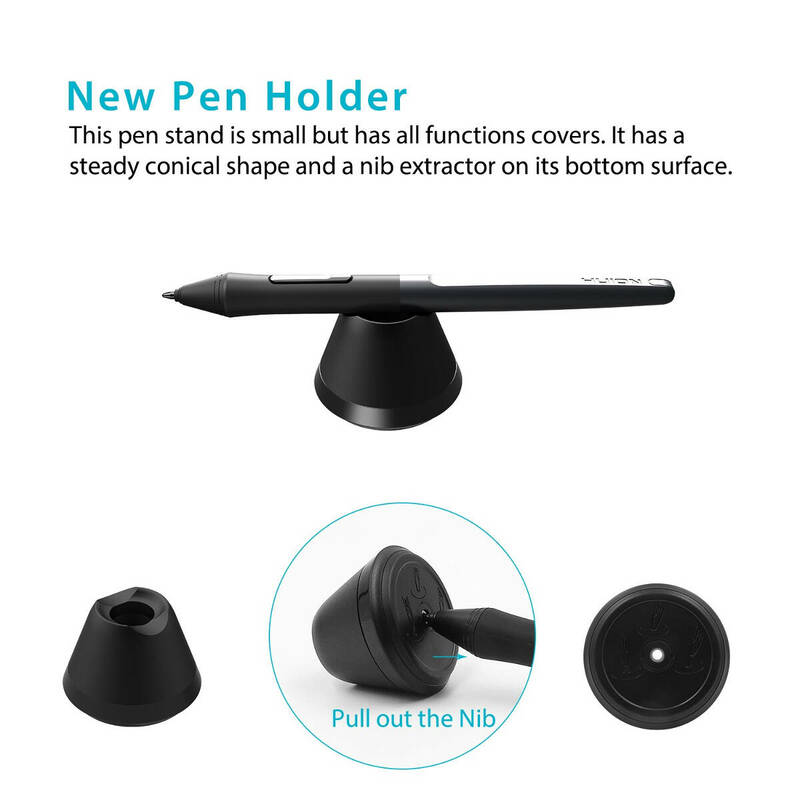 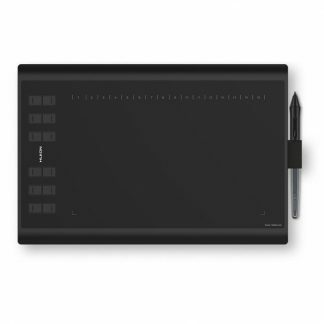 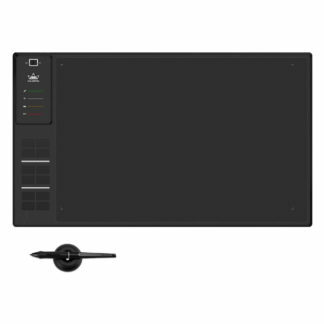 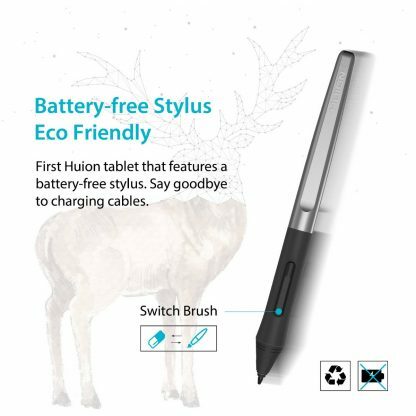 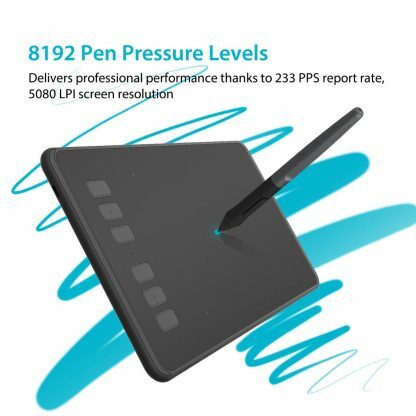 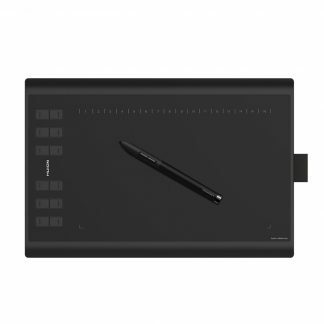 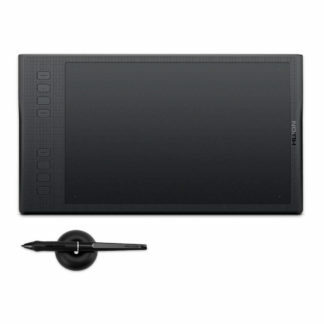 H640P is extremely portable graphics pen tablet with a battery-free stylus and you can virtually take it anywhere. 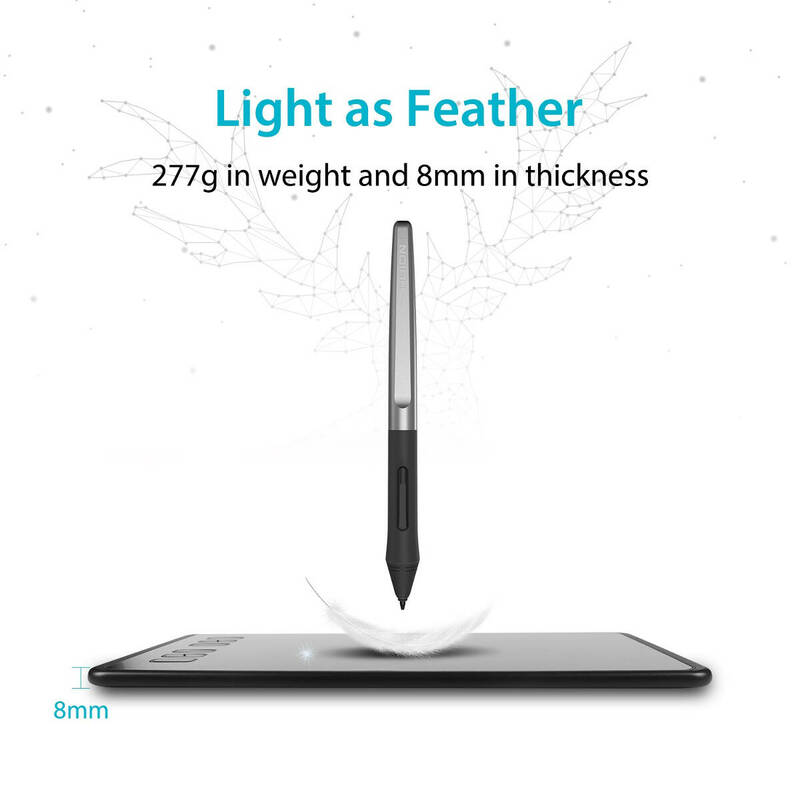 This tablet is lighter than a magazine and as thin as a mobile phone – 8mm in thickness only! 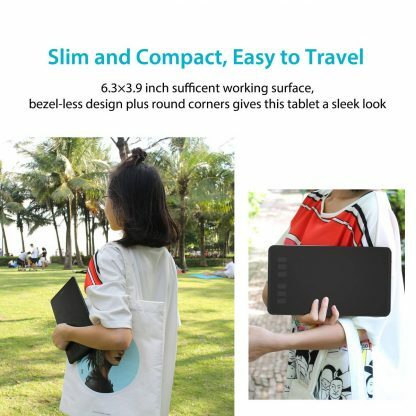 16×10 cm / 6.3×3.9 inch working area is sufficient and compact. 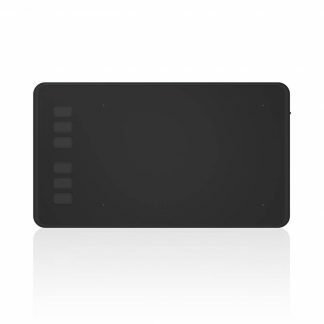 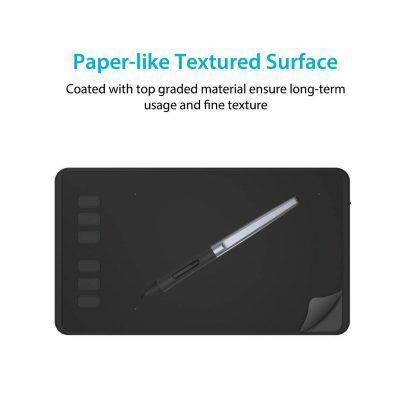 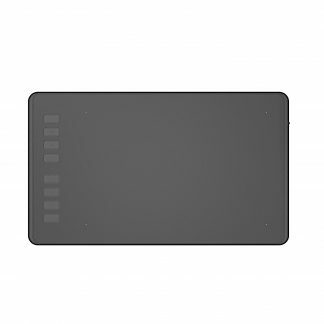 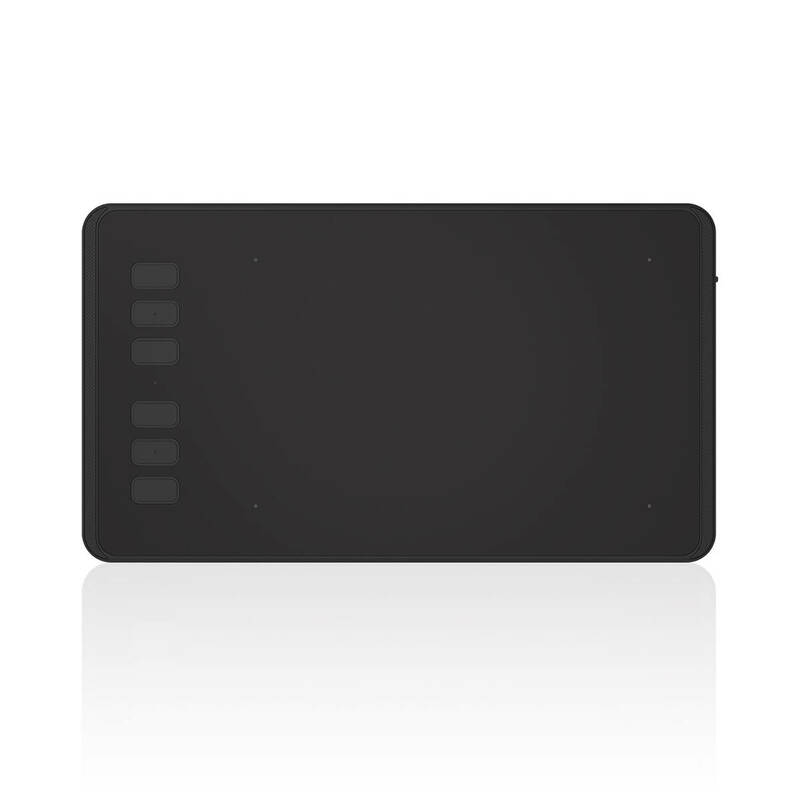 The smooth paper-like texture, bezel-less design, and round corners give this tablet soft look and feel. 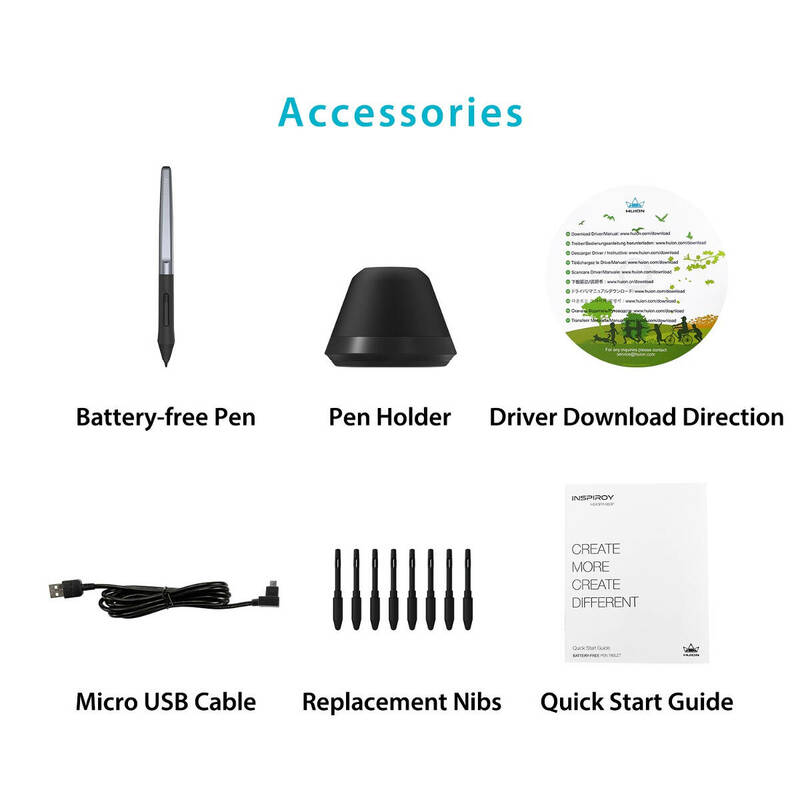 It has 6 customizable press keys and there are 2 additional keys on a pen. 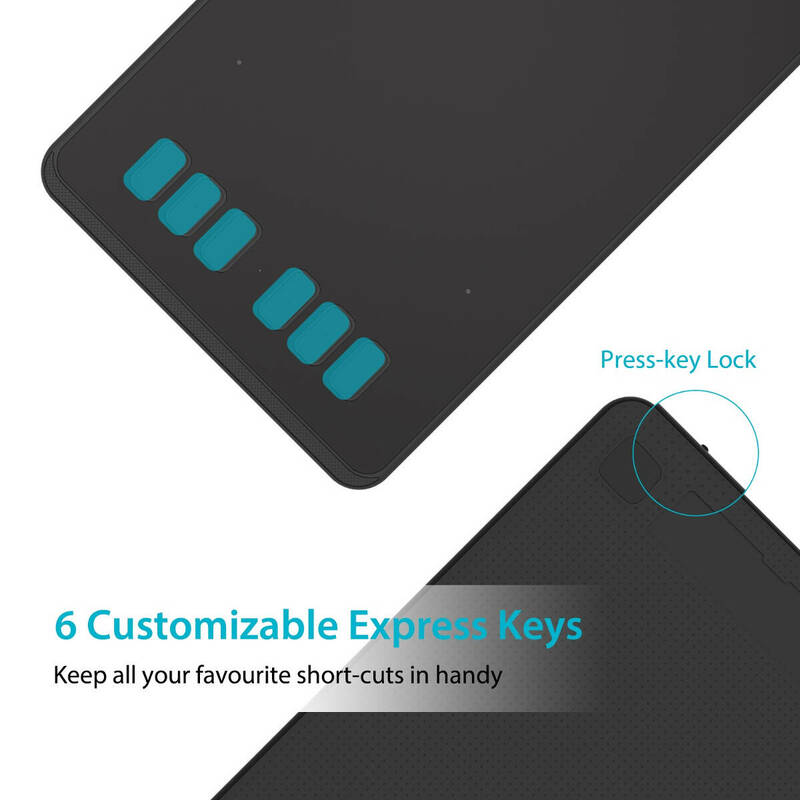 Keys functionalities are easy to set according to your needs for better efficiency and more enjoyment.